How artificial intelligence (AI) can help SMEs - Datum ClearMind s.b. Do you know Artificial intelligence (AI)? “Intelligence” is a tricky thing to define, but it usually includes attributes like logic, planning, creativity, and what not, learning arguably being the most important. AI means a machine that is capable of this intelligence, and must always be learning to be ‘intelligent’. Don’t think AI is reserved for the biggest corporations, or that it’s something scary. Your SME can utilize this technology too, with the benefits listed below just the start into your potential with AI. Customer service and support is key no matter the size of your company. Sure, you can have customers send in support tickets for you or your staff to address within a few hours. 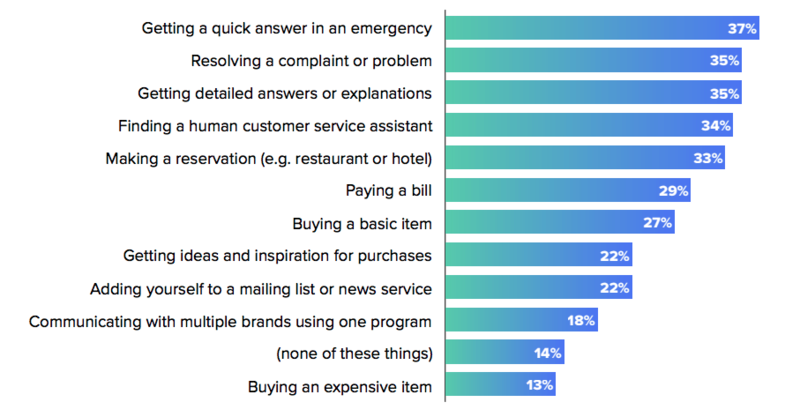 However, if you have the ability to, why not use AI to help you serve these customers immediately? Get even the most difficult customers satisfied when you use AI to serve them prompt attention. Have chatbots on your website reply instantly to your prospects and customers. 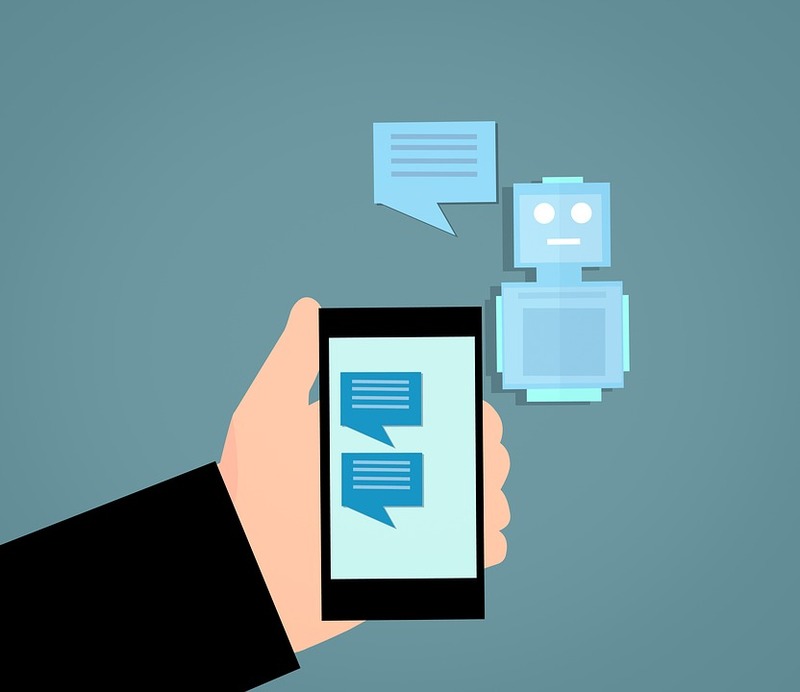 Have these bots answer the most frequently asked questions and help your website’s visitors have a more interactive time with your website. The faster a customer or prospect can get answers, the higher the likelihood they are to favour your brand and to convert into loyal customers. Your staff won’t have to spend time answering the same ten questions and can instead channel energy into answering more specialized queries. When used effectively, CRM can help your SME manage interactions with both customers and prospects with ease. 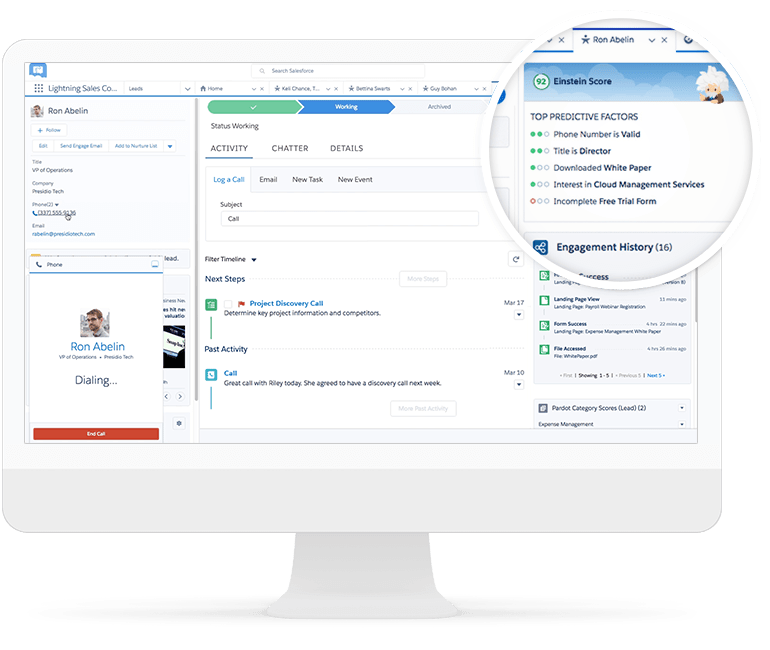 AI capabilities in CRM like that in Salesforce – their Einstein AI – are able to predict and recommend actions based on your business processes and customer data. Keep the workflow running quickly and smoothly with AI to automate responses and actions, giving your staff more time for the things that matter. Lots of data can be hard for humans to sort, so let AI give you clear breakdowns and generate reports for you to act on. AI can also pull from existing datasets to compare to so that you can start seeing patterns easier and faster. When you can set parameters for your AI to work on, your AI can work faster, giving you results quicker, and you can go into a continuous feedback loop of efficiency. You make ads because you want to get them to reach new prospects, especially the ones you target. You would pick out the demographic you’re aiming for of course, but how about improving your reach with AI help? Facebook has Lookalike Audience, where your business can upload information of your best customers. The AI can then build an audience from the provided data and ensures your ads can reach users who are functionally similar to your best customers, therefore be more likely to be interested in your products and/or services. Have AI help you sort through your data and personalize ads accordingly and attract a wider audience too, and grow your market. As it stands, a report from analyst firm IDC (commissioned by digital communications provider Avaya) says that half of enterprises everywhere, meaning across the world, will be using AI services by 2021. In Malaysia alone, AI is projected to assist and improve the effectiveness of agents, support new products and increase revenue. Don’t get left behind, start adapting AI into your business. Moving Forward: Brief interview with two interns from TAR UC We will be at FAOPMA Shenzhen 2018 (Booth A16)!